Dr. Oz loves to feature weight loss aids on his day time TV show. The newest edition is Saffron Oil. It aids in weight loss by increasing serotonin. This keeps people from over eating or eating based on stress and anxiety. On the show Monday, he had 2 people test out this extract. They were both self proclaimed “emotional eaters.” They took the extract as recommended. They were then weighed before the show and their weight loss was shown to the crowd. Both women had positive outcomes. One lost 3 pounds in a week, while the other lost 5 pounds. Not bad! For people who struggle with emotional eating and stress eating this could be a huge break through. Over time, those nights of soothing yourself with food can really add up. The weight gain begins to affect your health, your energy, self esteem, and eventually your family dynamic. Safely boosts serotonin levels (source). In Iran, researchers have found that saffron lifted depression as effectively as fluoxetine (Prozac): For both the herb and drug, depression subsided in 25% of people. So if you have mild or moderate depression, why not give it a try? It won’t interact with medicine, but consult your physician. Saffron is a super-strong antioxidant that has numerous health benefits. It has anti-cancer effects; enhances male fertility; helps relieve anxiety and tension; and eases premenstrual syndrome (PMS). In Texas, researchers reported that saffron improves circulation to the retina, which makes it a promising treatment for macular degeneration, a major cause of blindness. One clinical trial found that saffron extract may have a therapeutic effect in the treatment of mild- to moderate Alzheimer’s disease. The herb is also an anti-spasmodic (source). Keep in mind that everyone is different. 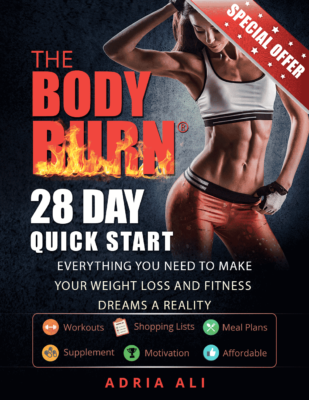 If you are thinking about trying out this product, buy a small sample first to see how your body reacts. Once, you know that it works well with your body chemistry, then buy a larger amount. If you know someone that struggles with emotional eating or stress eating, why not pass this fitness tip on? Use our handy tool bar below to send it to them! I use this stuff for stemming appetite and it helps a lot!! 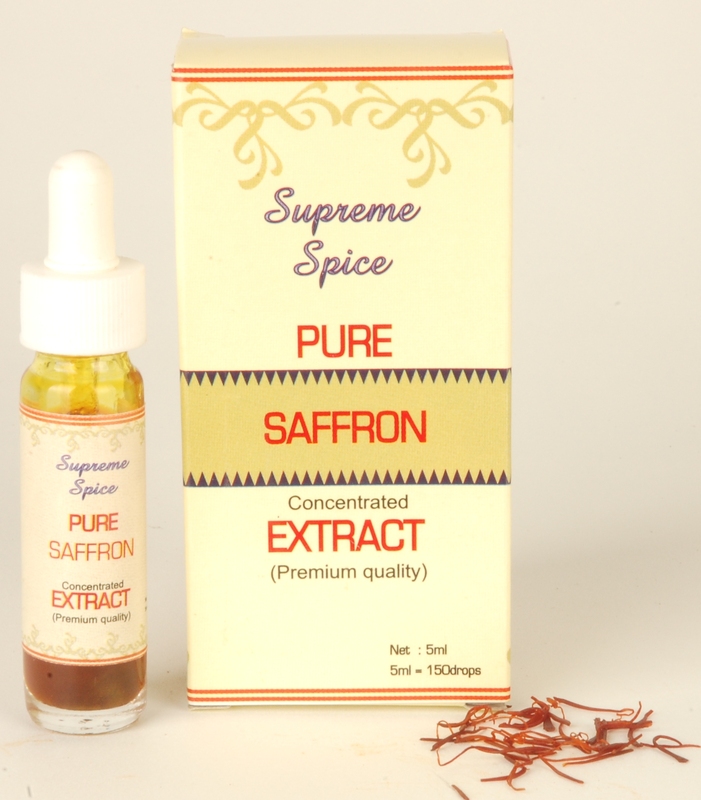 I heard that you have to purchase the version that specifies "Satiereal" to get the most effective type of saffron extract. It can be a bit pricey but I found it for pretty cheap at http://www.alternative-health-supplements.com/optimized-saffron-with-satiereal.htm there's a quantity discount too, so I tend to purchase a few bottles at a time to save $$! Don't let emotional eating sabotage your weight.